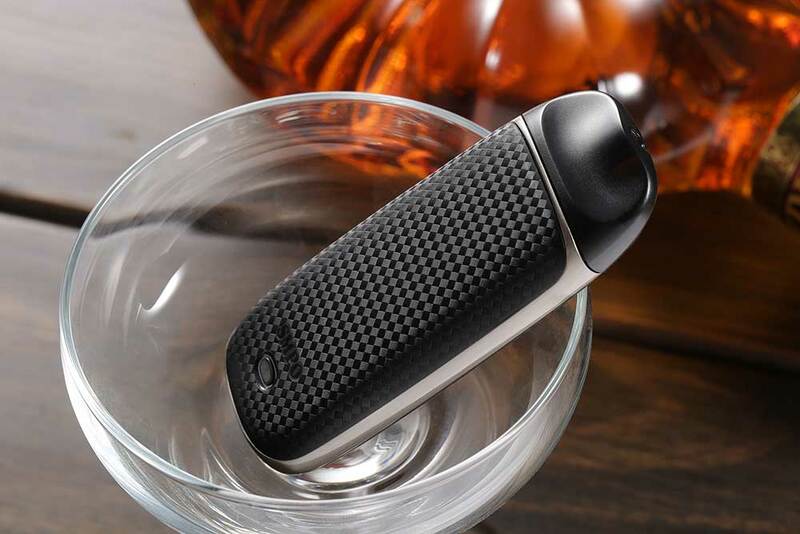 SMPO is a genuinely satisfying smoking alternative unlike any other e-cigarette or vaporizer. 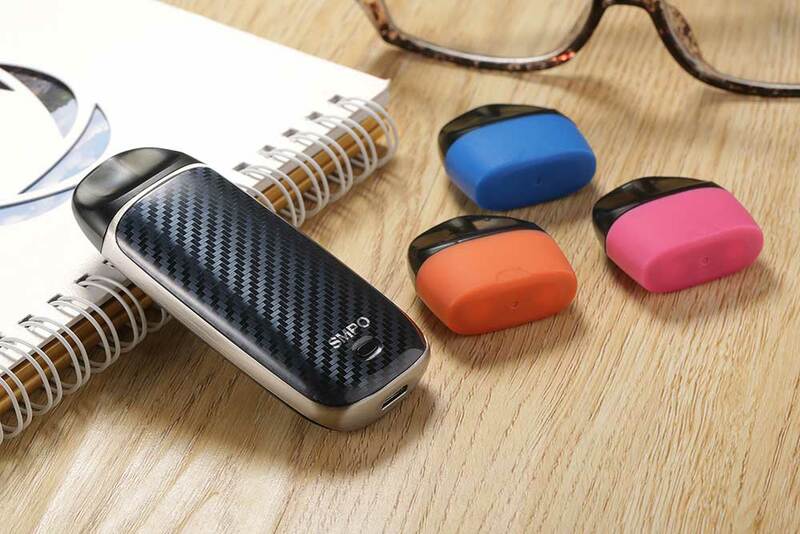 It's a genuinely satisfying alternative to cigarettes. 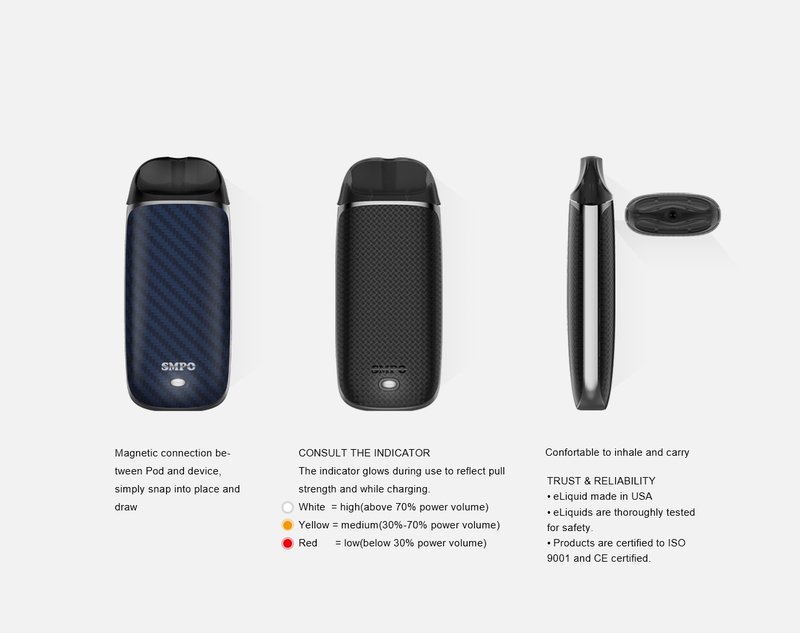 SMPO stands out as a genuinely satisfying vapor alternative for smokers. 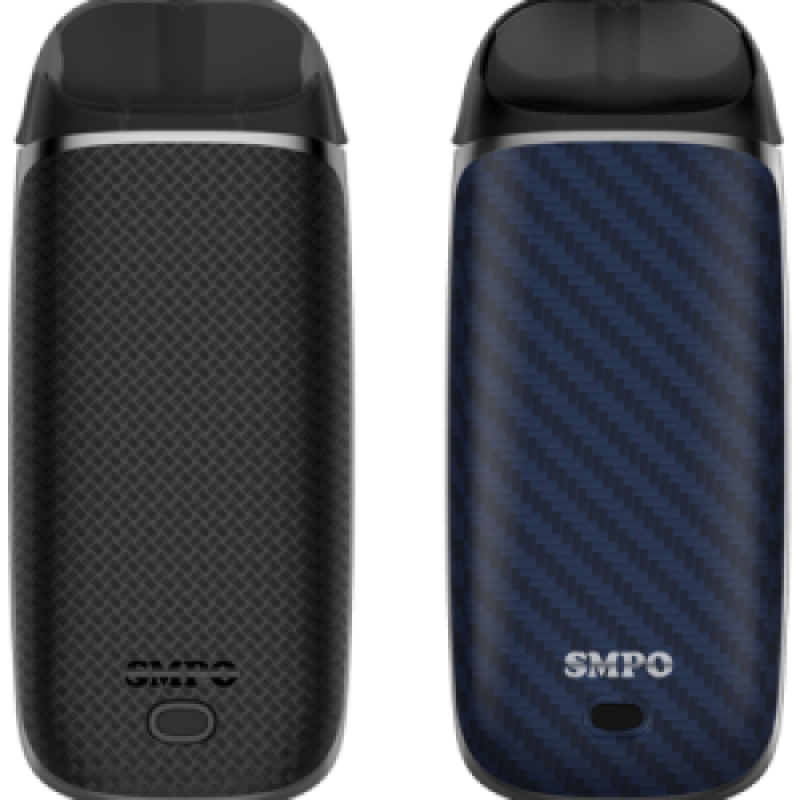 The SMPO Kit is compact and easy to use, with an interchangeable pod system that features flavors of Tobacco, Menthol, and Strawberry.